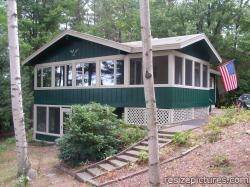 My favorite Lake Winnipesaukee rental is Tom's Cabin in Gilford. This is a 5 out of 5 Stars! Great Place to Bring Your family! 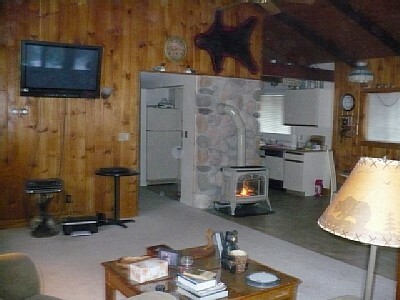 Tom's Cabin is a fantastic place to stay and enjoy winter activities. The kids had a great time snowboarding... Close to shops. 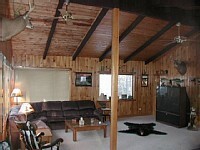 The cabin has beautiful views of the lake and very homey atmosphere and comfortable place to stay. We enjoyed the feeling of home while on vacation. Tom himself is a wonderful guy. He responds to emails & phone calls quickly & he's very cooperative. We can't wait to come back and spend some of the summer at Tom's Cabin. Tom's Cabin is definitely my place to stay and enjoy my family. Top of the list for recommendations to my friends and family. Join in and write your own page! It's easy to do. How? 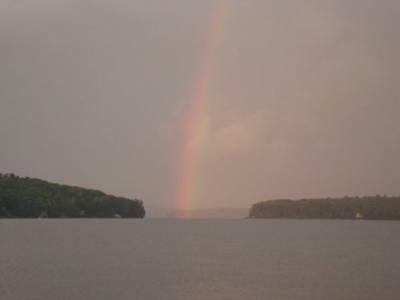 Simply click here to return to Favorite Lake Winnipesaukee Rental, Hotel, Inn or Resort.